We do not like profiteering. The fact is, 99% of the support work we have to perform happens within a few days of purchase, and even this is becoming more automated with our woofybot chatbot. Our products are designed to be simple to use, so our support costs are very low. We also design our products so that servers are not required. 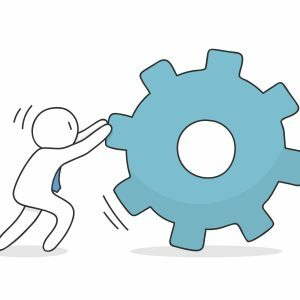 We believe that the competition sometimes choose to put servers into their application design just so they have an excuse to bill you a monthly fee! They do this even if it makes their product worse. It’s just them chasing money rather than delivering the best product possible. 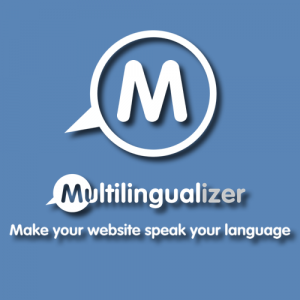 The Multilingualizer competitors charge monthly fees because your translated text is sitting on their servers. What that amounts to, is you paying a monthly fee for an inferior product, since that text sitting on their servers cannot be indexed by Google. That means, if you use our competitors, someone searching for your site in French, even if you have it in French, will have to search in English and then switch to French once they reach your site. Again – that’s you paying a monthly fee for an inferior product. The Multicurrencyalizer competitors go even further. 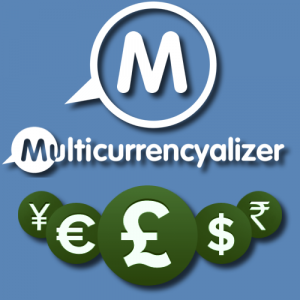 Even although the open exchange rate API provides FREE currency exchange rates, some of our competitors ask you to give them 0.5% of your revenue for revenue not in your local currency. We think that’s insane! Again, they’ve put a server in the middle to give themselves an excuse to call themselves software-as-a-service and charge you every month. The fact is, server-less solutions are better for you, and they’re better for us. We have lower maintenance costs and you pay less. We want you with us – so – our products include a lifetime support and updates license. You can come back and login to your account and upgrade at any time in the future. You can come back and ask us questions at any time in future. The only limit we have is how many websites you can install our products onto and we think that is fair. We’re focusing on making our products the best they possibly can be, but frequently that means we neglect our marketing. We’re a product company, not a marketing company. If you believe in us, tell your friends about us.